783 47th St Oakland, CA. | MLS# 466142 | Andrew de Vries, Probate Real Estate, San Francisco Probate Real Estate, Oakland Probate Real Estate, Berkeley Probate Real Estate, Alameda Probate Real Estate, Lafayette, Contra Costa Probate Real Estate, Probate realtor, Probate agent, Probate Broker. 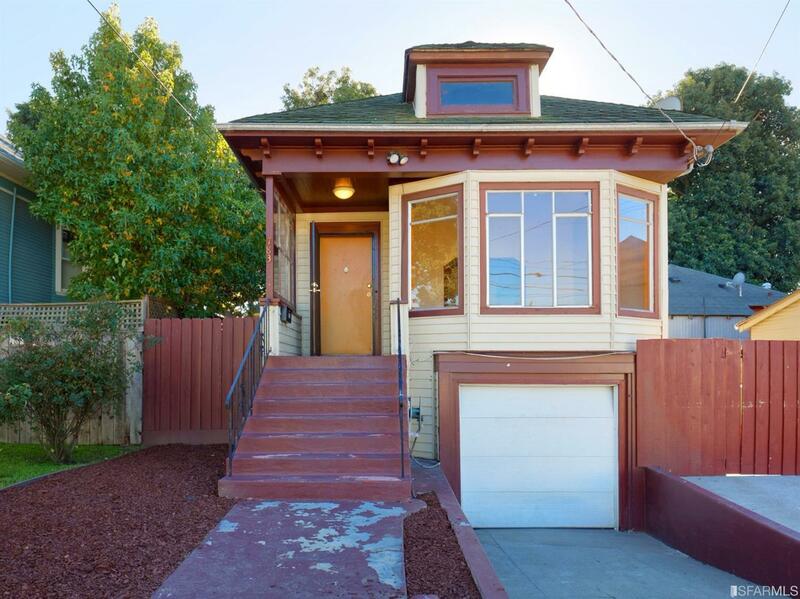 Just Sold - 783 47th Ave, Oakland - Listed for $499,000, Just Sold for $740,000 (48% Over Asking) in 3 Weeks with Multiple Offers! - This original condition 2BD/1.5BA NOBE Victorian was ready for a new owners finishing touches and possible expansion. The roomy 1906 Classic, which felt bigger than the tax records noted, boasted a roomy living room and dining room combo, a big bright eat-in kitchen, two ample bedrooms and a Jack and Jill bathroom off both bedrooms. Downstairs was a large unfinished basement just begging to possibly add more square footage or hobby/office space to the home. Wonderful central location closed to Temescal shopping & dining, Children's Hospital, BART and 24/580 commute access. I provided all property preparation, marketing and negotiations for trustee selling on behalf of Trust beneficiaries.